Everyday, I try to use more natural "cleaner" products for my family, pets, & home. 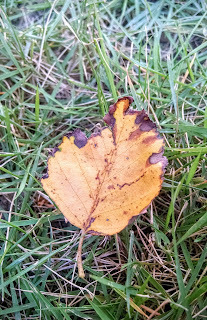 I am not a scientist, but I like the idea of reducing unneeded chemicals on me & my spaces. I also love the fact that so many natural care products are becoming more mainstream & even more affordable. I love the variety - even my local, big-box, grocery store has upped its game & I can find natural deodorants & hair care products. There's also a great app I use called Healthy Living. You can scan products & it will tell you its EWG's Food Score - the higher the score (a 10), the higher the toxin levels. Ideally, you want avoid products with high scores. 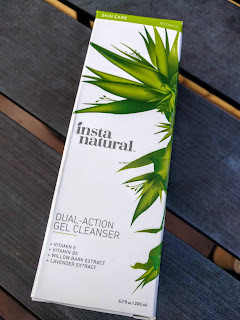 My latest try fit the bill as it's a cleanser from InstaNatural - Dual Action Facial Cleanser Gel. I had never heard of this brand before but I looked them up on Healthy Living & all of their rated products had low, impressive scores (I could not find this particular cleanser on the app though). 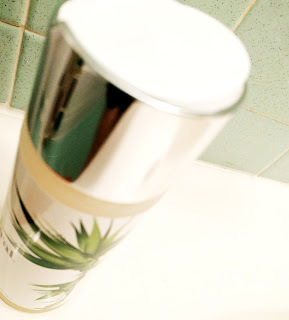 It's called Dual Action as it removes makeup & cleanses your skin without over stripping. If you are prone to more oily skin, this would be a great cleanser for you. To me, it has kind of a very slight lavender, "herby" scent; I like it. If you like a lot of scent in your products (which are often artificial) then this one is not for you. The price is comparable to a lot of cleansers - $15-ish dollars if you purchase via Amazon's Subscribe & Save. A little goes a long way & it's a good-sized bottle. Overall, it does a great job removing my makeup (I wear eye makeup almost everyday & it can be so stubborn to get off!) & does not strip my skin (my skin runs slightly combination to normal). I do need to moisturize after use though because that's what my 40-something skin always needs. 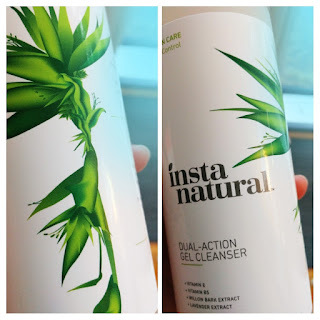 I love that it has lots of natural extracts (willow bark, sugar cane, apple) & no sulfates. What are some of your favorite natural &/or Eco-friendly products? If you are interested in going green with your personal care products, click this link for starting with the most important ones. I received this product for free & this is my honest & unbiased feedback.